Kat here! It's my birthday today, and I have decided that, instead of fixing problems, I'm going to celebrate and be super happy. Let's talk about why we love our jobs! I love recommending books to people, and I especially love when they come back and talk to me about what they read and what they liked. I love it when people get so excited about a book that they INSIST you read it. I love programming, running storytimes and craft projects. I love it when the little ones are so proud of their paper hand-turkeys that they run and show anyone they can find what they created "all by myself!" 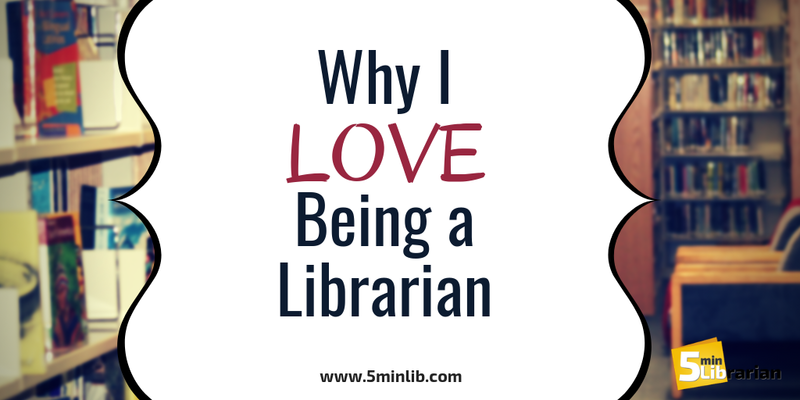 I love helping people download ebooks and audio books, and making things accessible to those who haven't been able to use them before, or who can't always get to the library. I love putting out coloring pages and having patrons of all ages sit and relax and enjoy their time together. 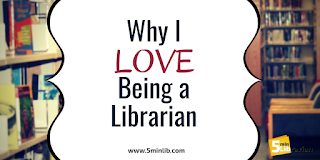 I love it when I can tell somebody that we can get a book that we don't own for them through inter-library loan, and it'll only take a few days, and they get surprised and happy. I love it when I get a really good reference question, and can spend some time digging into information that I never would have otherwise known. I love it when the teens roll their eyes at me but don't leave, because they secretly think I'm cool (for an old lady), even though they wouldn't admit it. I love it when I get all the books put away and edged and they look so inviting and wonderful for the 5 minutes before someone goes through them and they get the well-loved look again. I love it when the books are messy because you just know somebody has been enjoying their time with them. I love it when little ones get excited about reading a book and have to be told four times that it's time to go because they're so lost in the story. I love it when little ones hug their books as they leave. I love it when kids are so into reading that they don't stop when it's time to go, and their parents steer them by the shoulders so they don't run into something while walking. I love it when you get someone talking about a book they love and suddenly their whole face lights up. I love it when people who are "totally computer illiterate!" get their work done and find out it's not so scary after all. I love it when a book comes in that fits into multiple categories and I get to dig into Dewey and decide where to put it. I love it when I overhear, "oh! There's a new display!" because I know people appreciate the effort we put into them. What do YOU love? Tell me here in the comments, on our Facebook page, or on Twitter! Welcome to our series, "Ready to Go! Book Display." Once a month we'll highlight the latest or greatest for every age group that you can promote within your library or order for your collection. 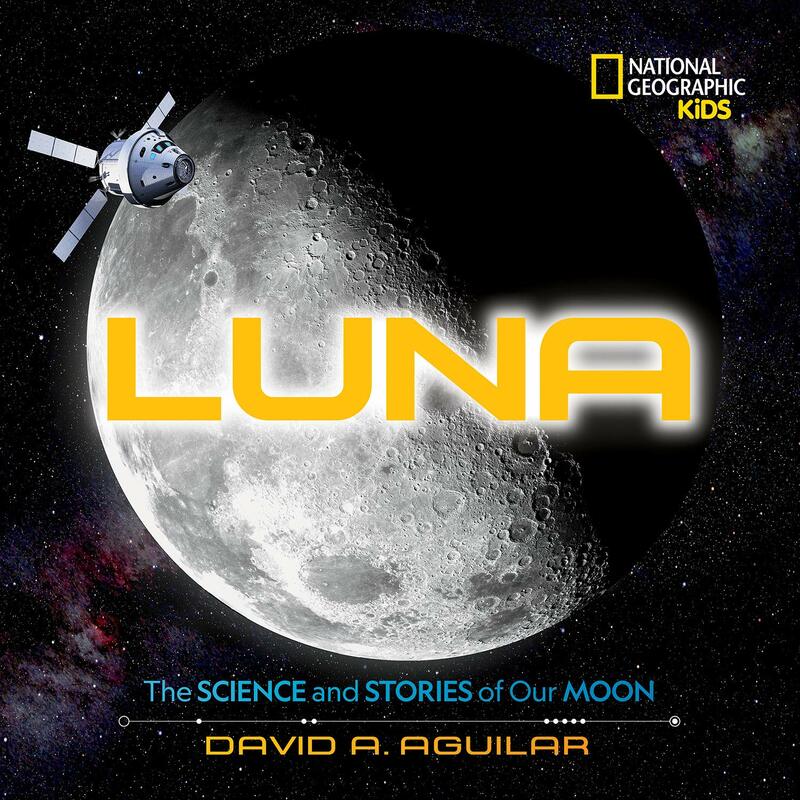 This month we are featuring new space nonfiction to tie into the CSLP 2019 theme: A Universe of Stories. 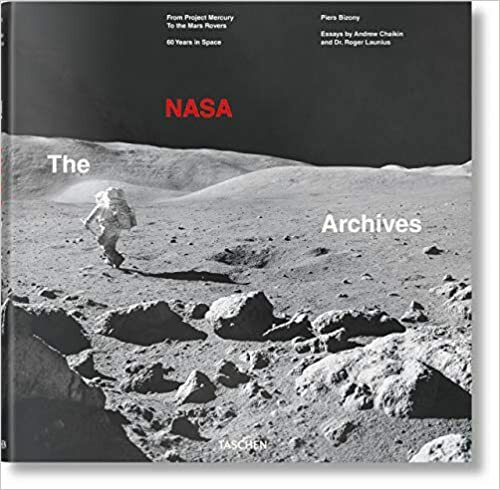 Published to coincide with the mission's 50th anniversary, a meticulously researched account of the Apollo 11 program also examines its astronauts, flight controllers and engineers, as well as its role in shaping the Mercury and Gemini missions. 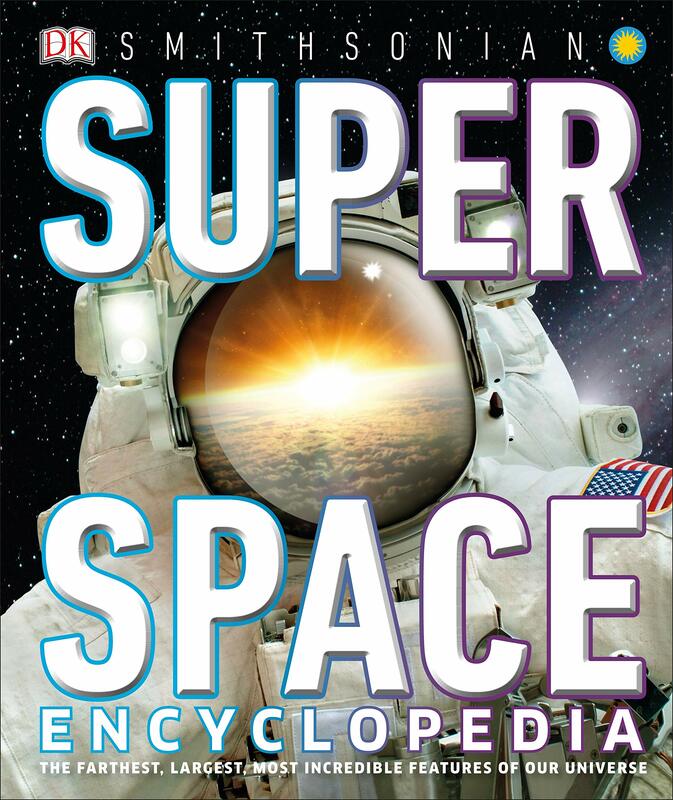 Journey through the U.S. space program's fascinating pictorial history. 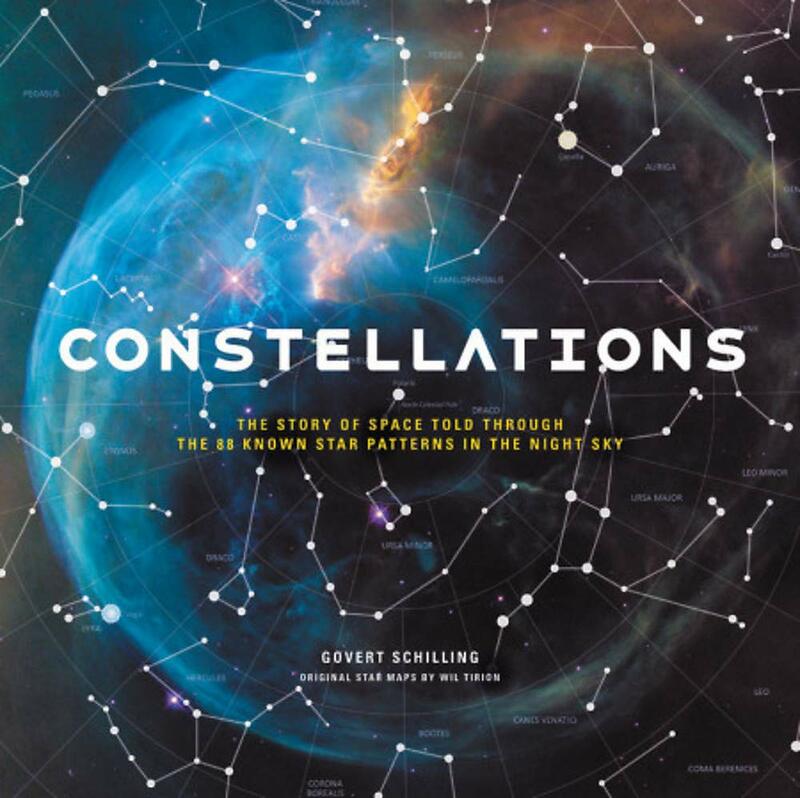 More than just a stargazer's guide, this book is a complete history of astronomy as told by Schilling through the lens of each constellation. 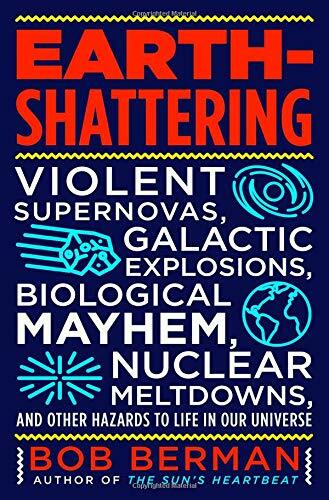 A heart-pumping exploration of the biggest explosions in history, from the Big Bang to mysterious activity on Earth and everything in between. Astronomy writer Bob Berman guides us through an epic, all-inclusive investigation into these instances of violence both mammoth and microscopic. 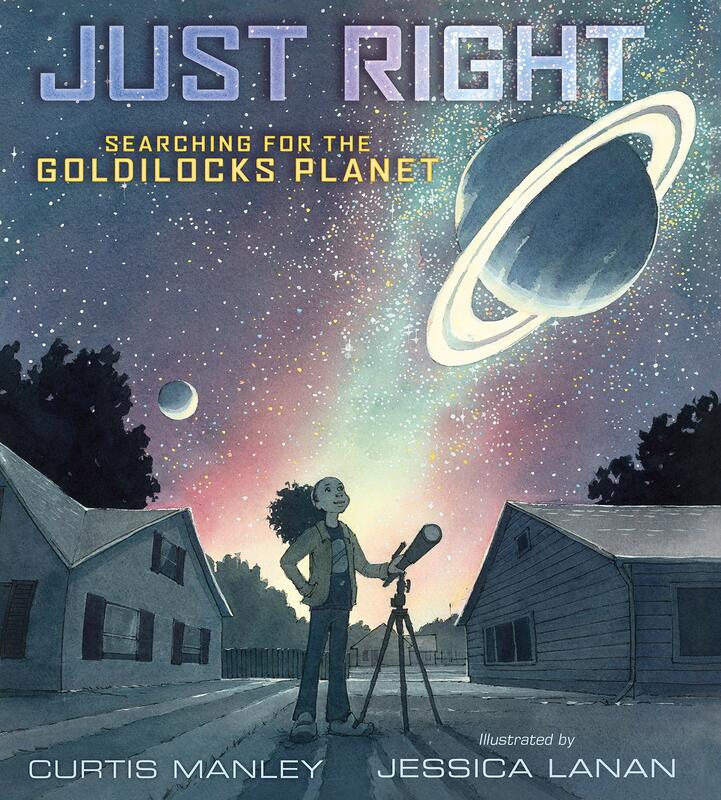 Follow a young girl as she explores whether there may be life on another Goldilocks planet. 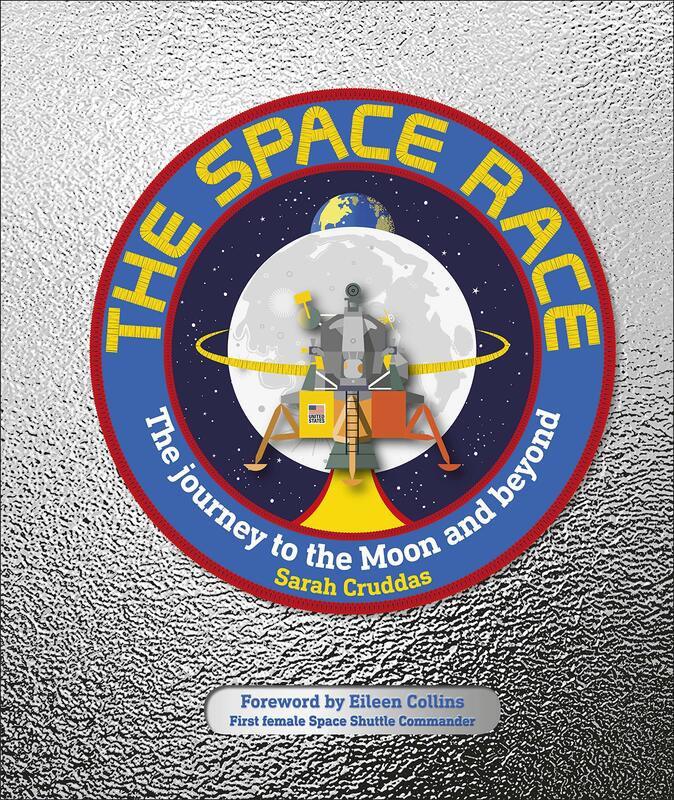 Author Sarah Fabiny describes the origins of NASA, the launching of the Apollo program that landed the first human on the moon, and the many missions and discoveries that have taken place since then. 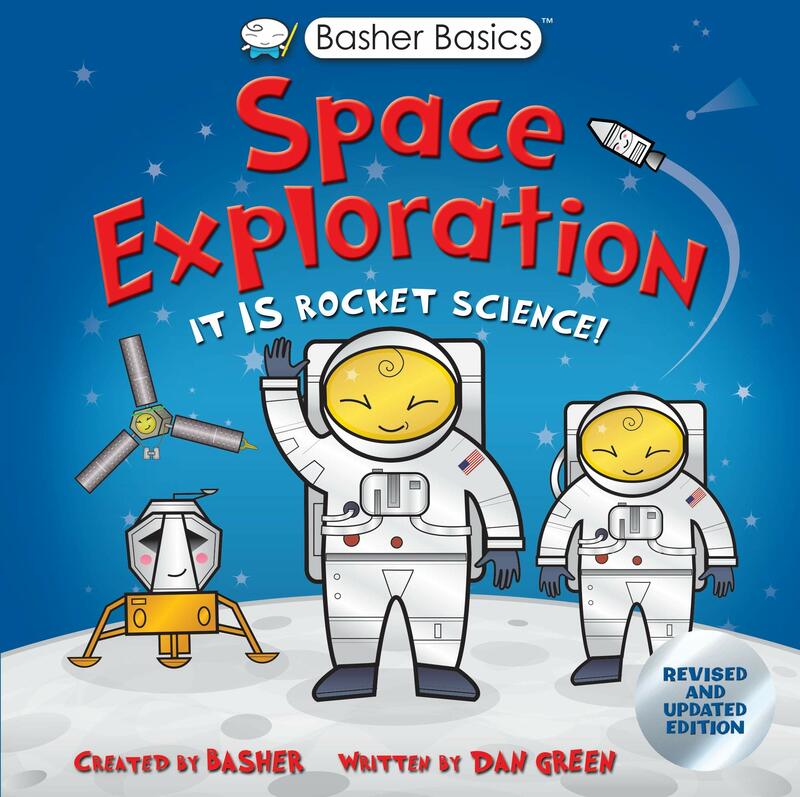 Follow infants as they check out the moon, sun, planets and more with simple text written in question and answer format. 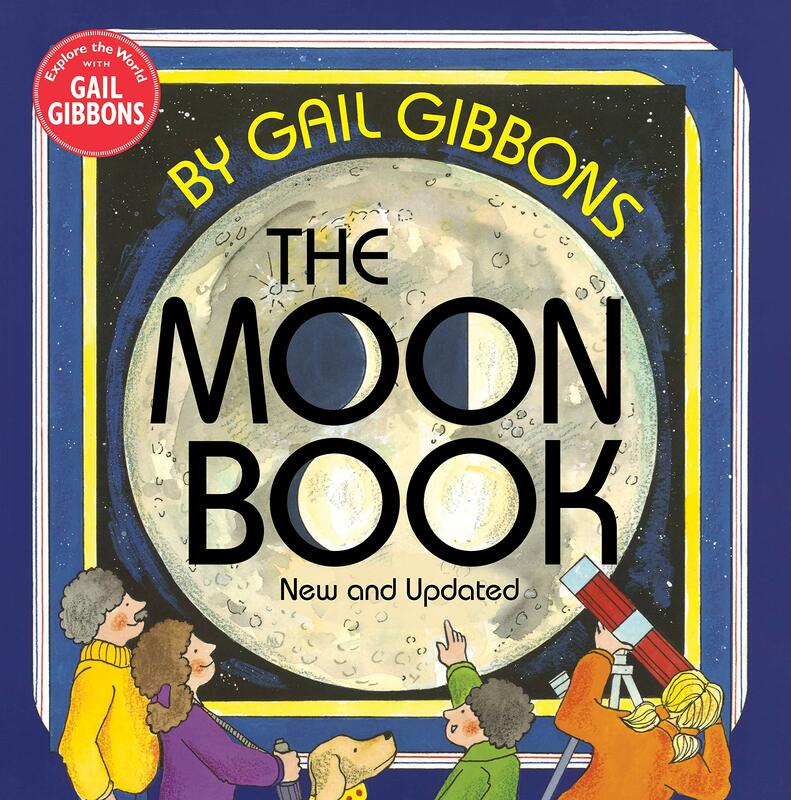 Shining light on all kinds of fascinating facts about our moon, this updated simple, introductory book includes information on how the moon affects the oceans' tides, why the same side of the moon always faces earth, why we have eclipses, and more. 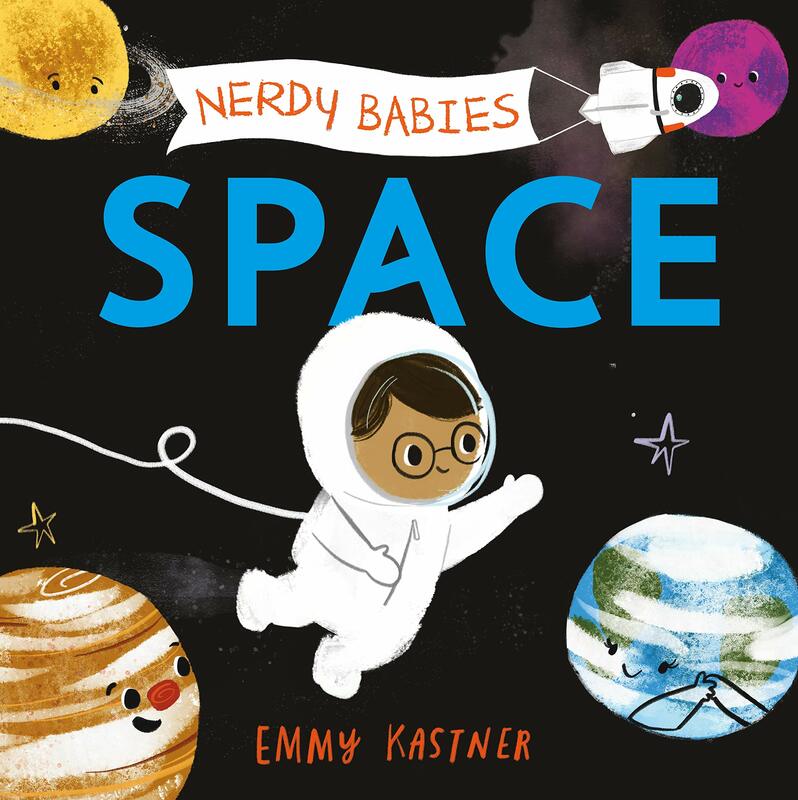 Bursting with fascinating facts and the latest breathtaking images, this space book for children brings the wonders of the Solar System to life. 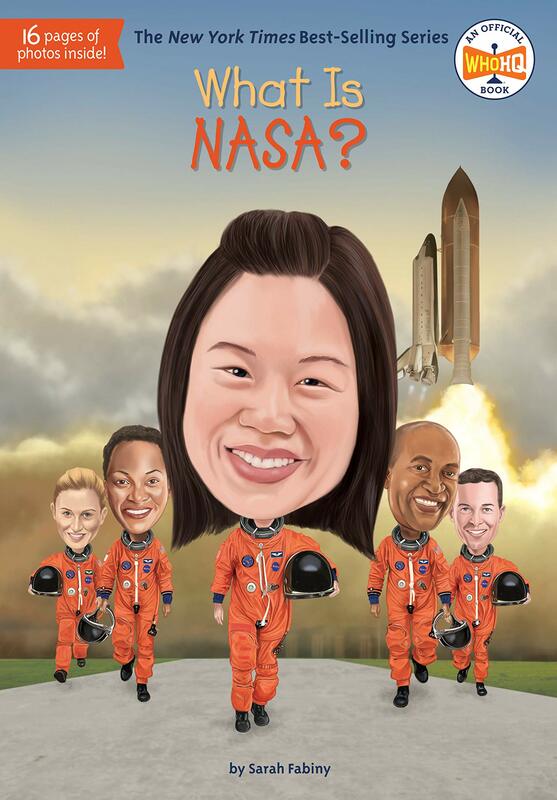 Uses cartoon-style characters to introduce readers to topics related to space exploration and the spacecraft that have been used for it. Even robots have birthdays! 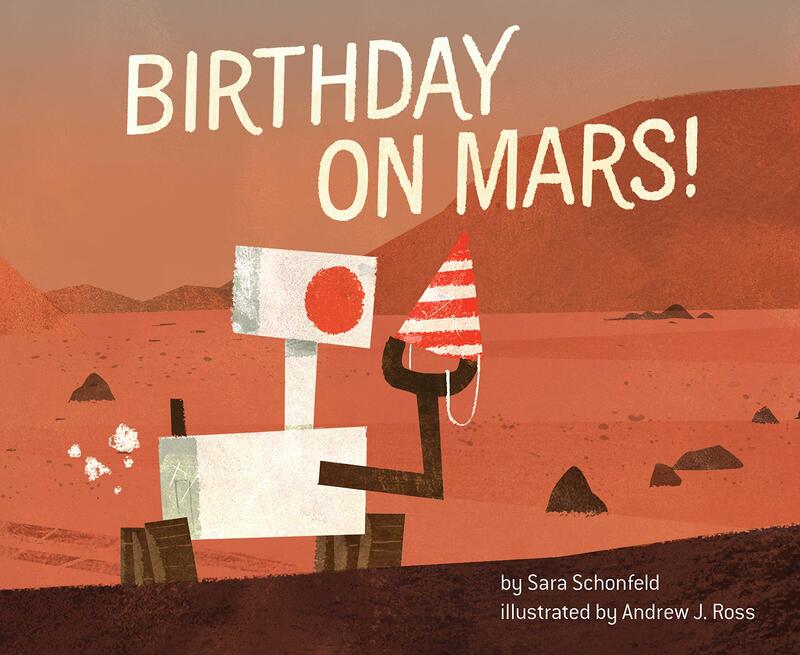 Celebrate Curiosity and wish happy birthday to one of NASA's most famous Mars rovers. 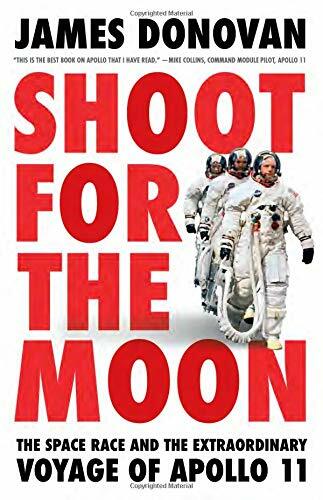 Blast off on a journey through space exploration history, from the Apollo Moon landings to mind-boggling plans for living on Mars. Explore the moon from all angles, from its place in the night sky and our solar system to its role in shaping human history and culture. They're not the most fun activities in the world, but they can be extremely useful! Zooniverse is an the world's largest platform for "people-powered research." Volunteers don't need any special training or equipment to help out - they simply need a computer and Internet access. What can the library do? Some locations have laptops dedicated to working on these projects, and volunteers can sign in to work on them for hour-long blocks. They're being helpful and fulfilling their volunteering requirements at the same time! This is particularly useful for teens who need only a few hours. 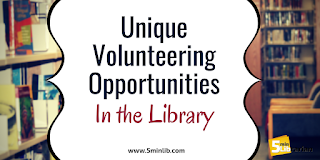 My library currently has a monthly program for children called the Helping Hands Club. The club has a different project every month. At one meeting, they wrote thank you notes to local police officers and firefighters; at another, they made bookmarks to leave at the senior center. There are lots of things that kids can do! This idea could easily be adapted for other age groups, who could also do more advanced projects. 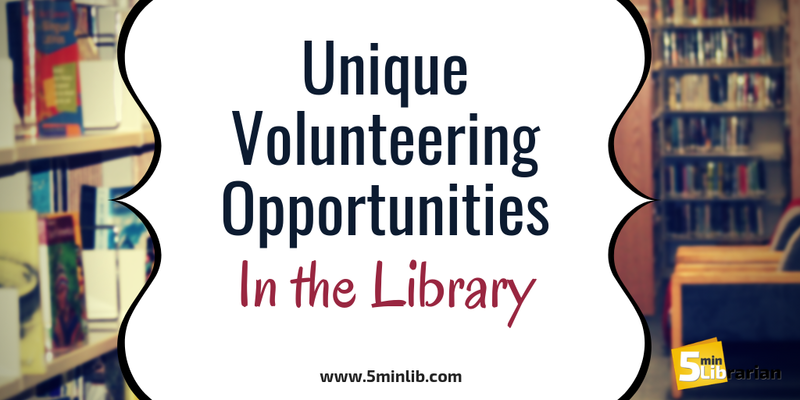 What kinds of unique volunteering opportunities does your library offer? Tell us here in the comments, on Facebook, or on Twitter! Summer Reading is approaching, and we are all hard at work planning programs and booking performers to come in. Now is also the perfect time to think about prizes - specifically, prize donations. Who do you ask? What do you even ask for? And how do you do it? For many of us, just the soliciting of donations can be awkward and stressful, and we may be tempted to skip it. But fear not, my friends! We are here to help. Please note that this doesn't have to be just for the children's department, though it may be a good idea to have one point person for the library being the one to solicit, and prizes can be distributed to where they might be best used once they arrive. Be creative! Local ice cream stands may give coupons for free cones; bowling alleys may give free games. A candy store once gave me a large supply of candy, which was given out to teens who won it on a scratch ticket. A local grocery store might donate bags of chips for a movie night. The possibilities are endless, and you never know what someone might have to offer until you speak with them. Savvy business owners will know that handing out a coupon for a free ice cream cone means that everyone else in the family will end up purchasing one. While many chain stores may not be allowed by store policy to donate items, many also have donations written into their policies; I got a lovely assortment of food from Trader Joe's one year, because they had it in their rules that they could give it to us. (I believe the teens ate it at a movie night.) It never hurts to ask! I generally send a letter to each of the businesses I've selected, and include an addressed, stamped return envelope to make it easy for the businesses to reply. I also keep a spreadsheet of who I have asked and what their responses were, and what, if anything, they donated. 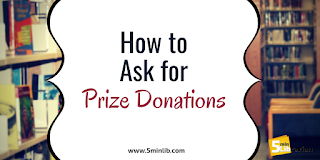 In addition, I make sure to note in a press release and on promotional materials (if there's room) that "prizes have generously been donated by..." I have also printed out the logos of local businesses and hung them on a bulletin board in the children's room. Here's a sample letter that you can adapt to your needs. My name is Miss Kat and I am the Children's Librarian at the Everytown Public Library. I am reaching out to you about the library's annual Summer Reading Program. I was hoping you would be willing to donate a prize for program participants. The Summer Reading Program has been an annual tradition since the 1890s, and promotes literacy and a love of lifelong learning in children and teens. More recently, there are adult Summer Reading programs as well, so everyone can join the fun! This year, our theme is "A Universe of Stories," and we will be holding [large number of] programs for town residents. In addition to helping us reward our library patrons, a donation would help promote your business and help foster a sense of community in Everytown. We would be happy to thank you publicly for your generosity, and promote your business at the same time. 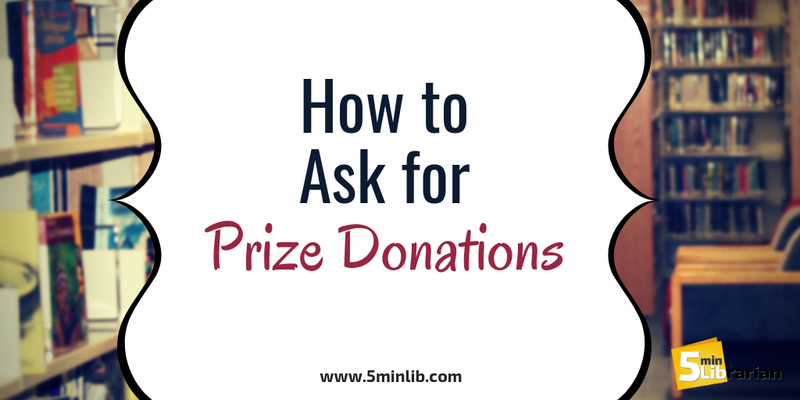 ⃞ Yes, I would love to donate a prize and I will contact you! ⃞ Yes, my prize is enclosed! ⃞ I would not like to or are unable to donate, but thank you for thinking of us! ALWAYS send a thank you note! Even if the answer is "no," it only costs you a stamp to be polite, and this can help foster goodwill future. A simple "thank you for your response!" can create a warm and fuzzy feeling that will last. I also stick a Summer Reading Program bookmark inside the note; some businesses hang up the card and the bookmark, and get brownie points from their customers for being so generous.